I hope everyone is having a great holiday season! I have been testing out a few items that I wanted to share with you all. I was lucky enough to be sent these items to try out and as always to give you an honest review. 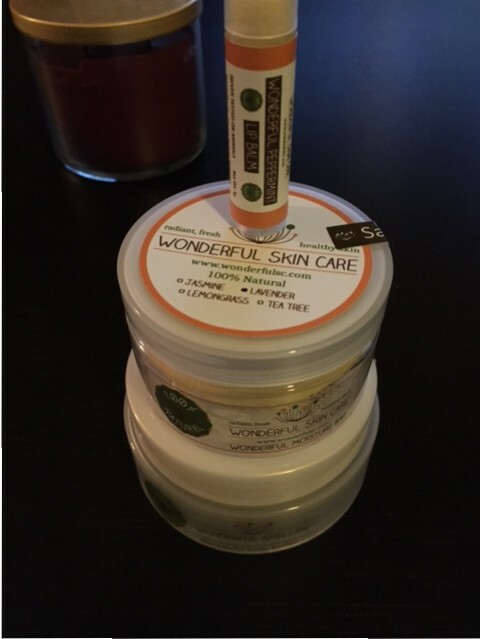 Wonderful Skin Care is 100% natural skin care items that are never tested on animals. I was sent a Peppermint Lip Balm; Lavender Moisture Bar; and last but not least Cinnamon Leaf Body Butter. I have been using these products for several days to make sure I could write an accurate review. I’ve had past experiences where I love/hate something at first and then after a couple of days it completely changes. I’m happy to report that that was not the case here. I loved the Wonderful Skin Care items from the moment I opened and smelled them and still do! Let’s start with the Wonderful Peppermint Lip Balm. First let me say that I love Peppermint scented or flavored items especially around Christmas time. 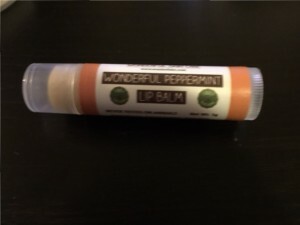 This lip balm was a great addition to my holiday skin care routine along with the Cinnamon Leaf Body Butter. They just put me in the holiday spirit. 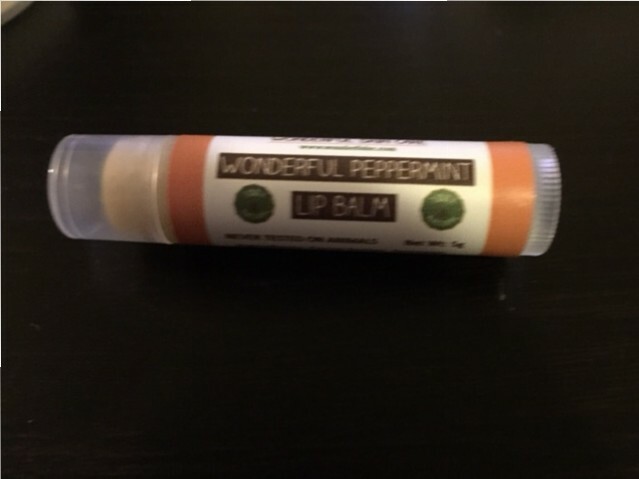 The Wonderful Peppermint Lip Balm is obviously peppermint scented and there is a very light peppermint taste to it as well as a light cooling sensation when you apply it. It moisturizes my lips without making them feel greasy. I have been applying this to my lips every morning after washing my face. Next is the Wonderful Cinnamon Leaf Body Butter. This also put me in the holiday spirit. Cinnamon is one of those scents that I love for fall and winter. The Wonderful Body Butter has a wonderful cinnamon scent and leaves my skin feeling silky and soft without feeling greasy. When I first applied it, I thought it was going to be greasy because it has a little bit of a shine to it but once I rubbed it in, it absorbed into my skin leaving behind hydrated soft skin with a cinnamon scent. I love applying this right after taking a shower or before bed. 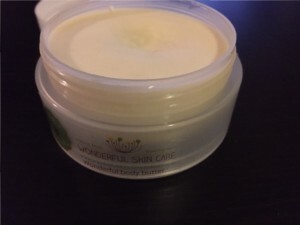 This is a great product for anyone with dry skin or combination skin. 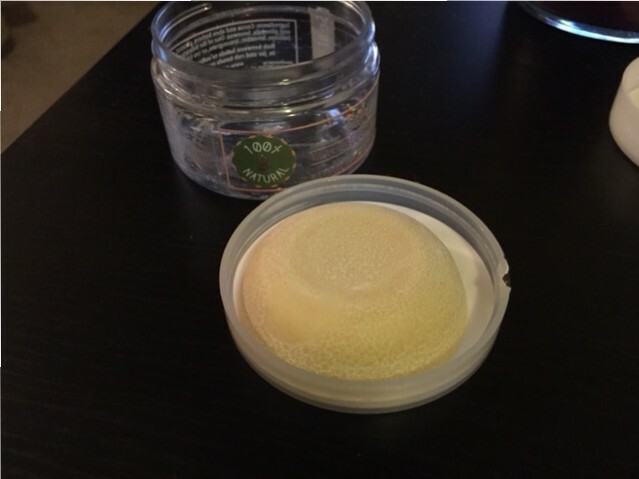 I personally have combination skin and this product works great for my skin. Lastly is the Wonderful Lavender Moisture Bar. The Lavender scent of the Wonderful Moisture Bar instantly relaxes me. It says to rub between your hands to soften and then to place it back in the jar and rub hands together to spread. This bar is very hydrating and does not leave my skin greasy either. I love using this after a shower on days where I need to unwind and relax. The Lavender scent is very relaxing and calming. I can honestly say that these are really great products that work great on my skin with nothing that I would change about them. I really like the products as well as their packaging. They are affordable and all natural with no preservatives or additives. 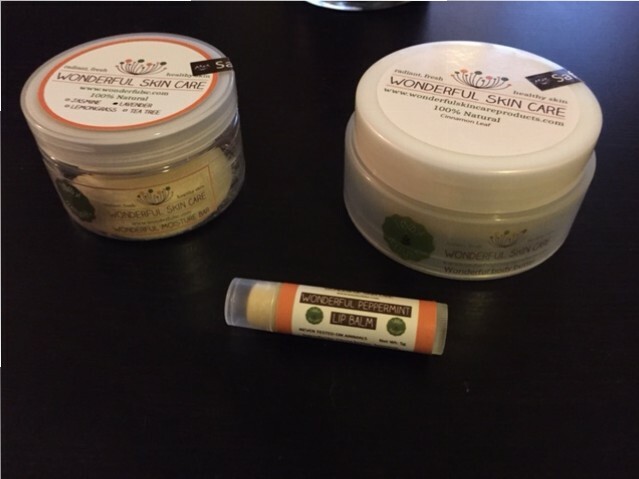 The Wonderful Peppermint Lip Balm is $3.50; Wonderful Cinnamon Leaf Body Butter $6.50; and Wonderful Lavender Moisture Bar $5.00. These are available in different essential oils and they also have other items on their website. 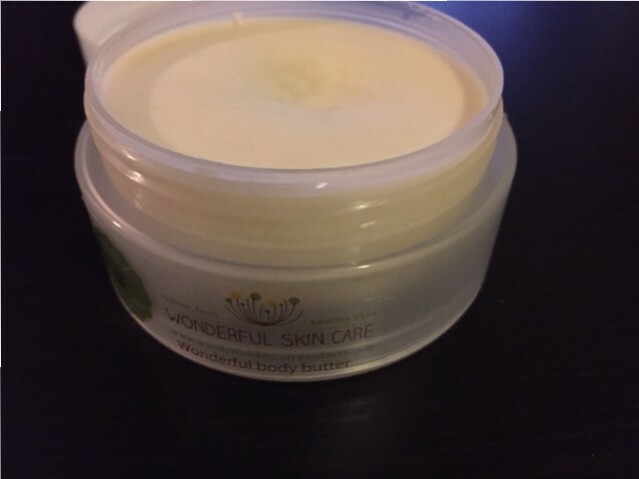 This entry was posted in First Impressions, Product Reviews and tagged blog, blogger, momblogger, review, skincare, Wonderful Skin Care, wonderfulsc.com. Bookmark the permalink.